Kelsey is an External Communications Manager at the IPO. 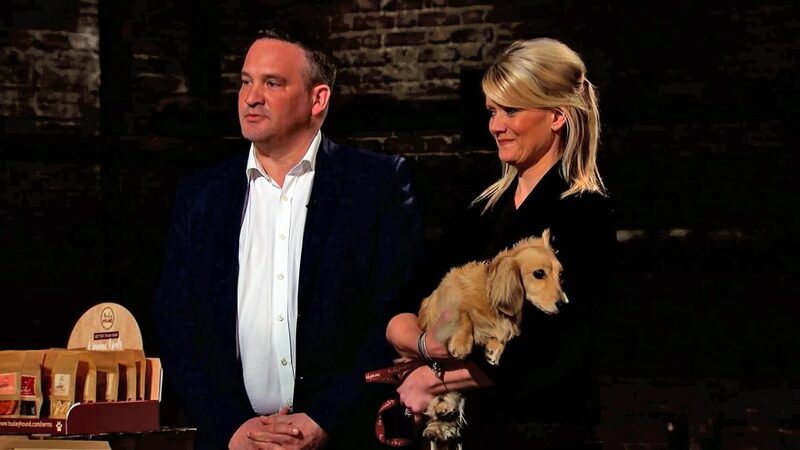 From fresh pasta to fresh water fish, I think we can all agree that tonight’s entrepreneurs really turned up the heat and helped set this week’s episode of Dragons’ Den on fire. 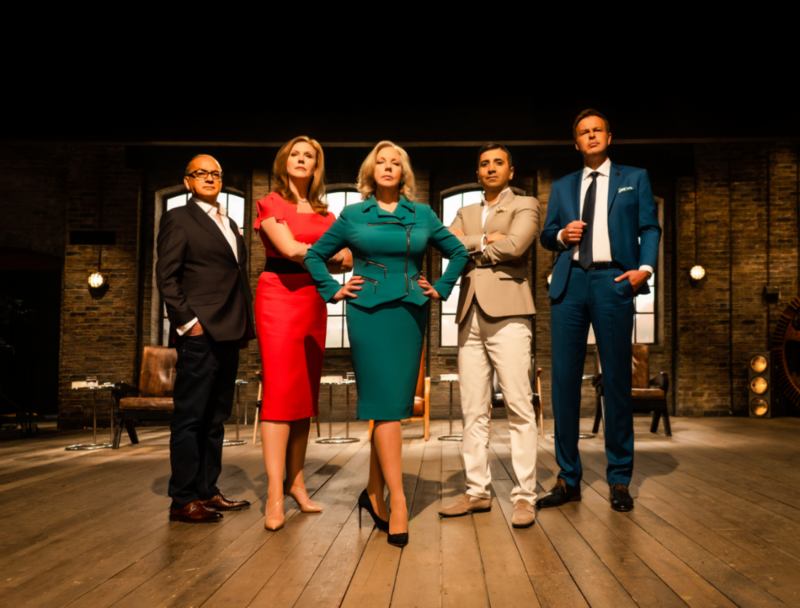 So far, series 15 of Dragons’ Den has been on fire and the latest episode was no exception. ‘Twas the night after Christmas, and all through the den, not a person was stirring, not even Evan. 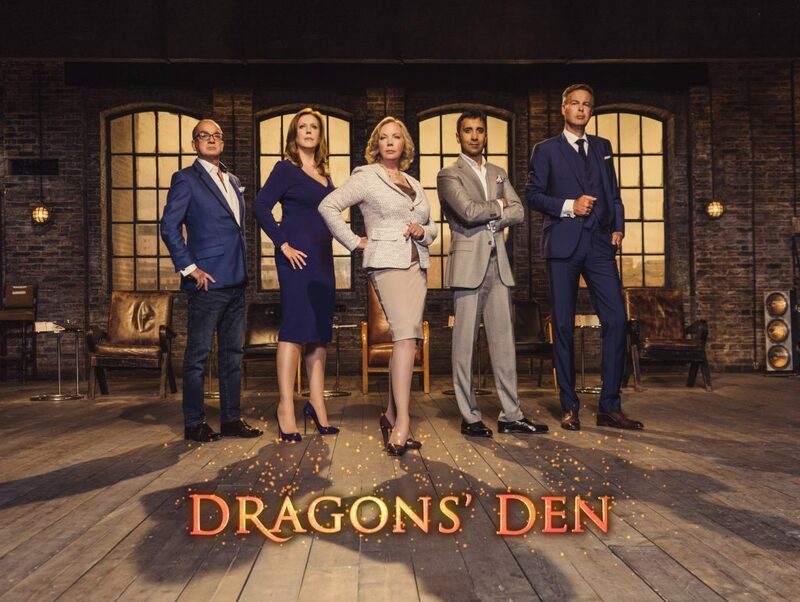 It was the day of the duos in the Den this evening, with entrepreneurs arriving in pairs to pitch their products to the Dragons.